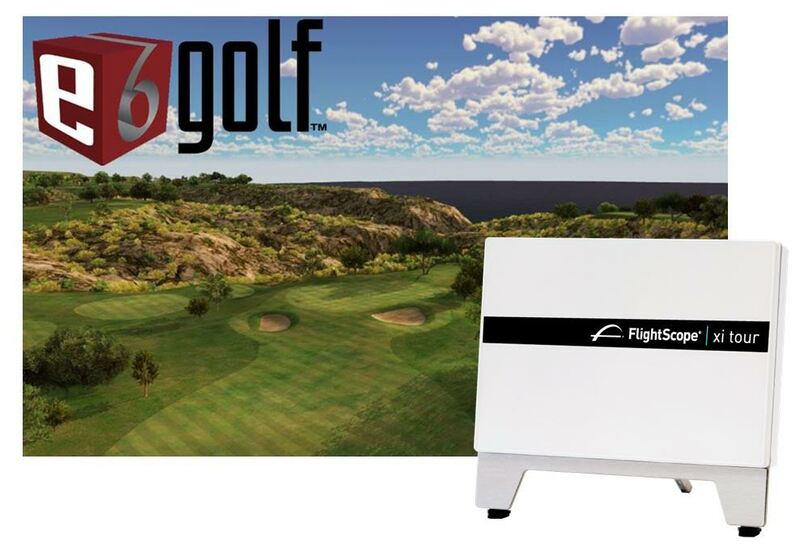 Now you can use the Flightscope X Series Launch Monitor for Golf Simulation! In addition to the Flightscope analysis software, you can play golf, hit the driving range and more with the integrated E6 software. Play some of the best courses in the world, any time, any weather. The software offers state of the art graphics to add a whole new dimension to your FlightScope – and it’s earning potential.